Provide comfort for the family of Violet Zambernardi with a meaningful gesture of sympathy. 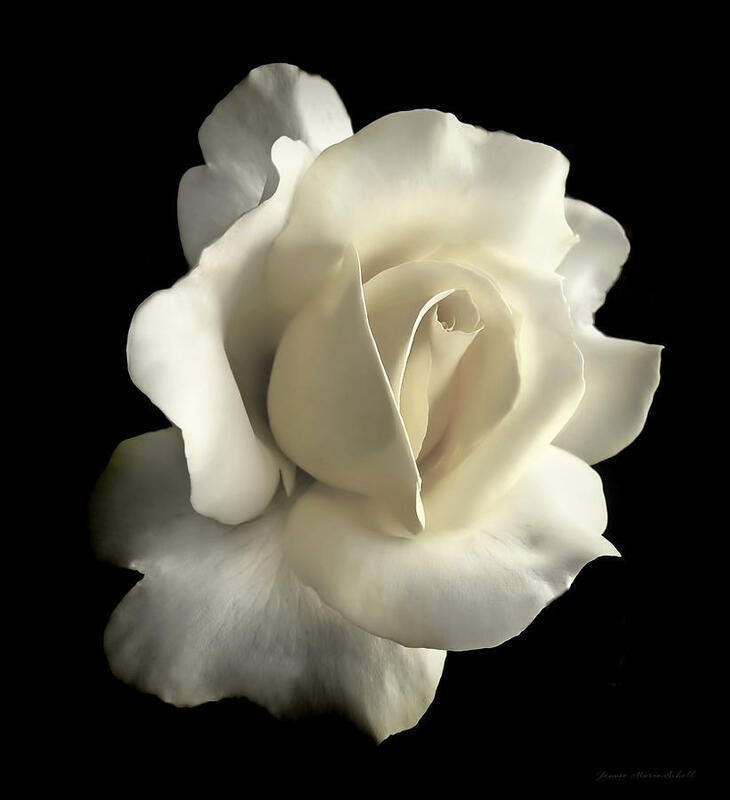 (1922-2019) Violet Zambernardi, 96, formerly of Hummelstown, passed away on March 10, 2019, in the West Palm Beach Charles W. Gerstenberg Care Center. She will be greatly missed. Vi had a vibrant personality and a quick wit to match. She loved books and was an avid reader. Vi had a wonderful talent for telling stories about the family history that would bring characters to life and keep you hanging on every word. She was a loving aunt who was much loved and is survived by her two nephews Mike Ficco and Calvin Wagner and her niece Erika Ellyett. Vi will be laid to rest beside her late husband Rad. A Prayer service will be held Saturday, March 23, 2019, at 11 AM in the Trefz & Bowser Funeral Home, Inc., 114 West Main Street, Hummelstown, with The Rev. Fr. Kenneth C. Roth of St. Joan of Arc Roman Catholic Church as officiant. Interment will be in the Hershey Cemetery. Friends are invited to the viewing in the funeral home on Saturday from 10 AM until time of the service. 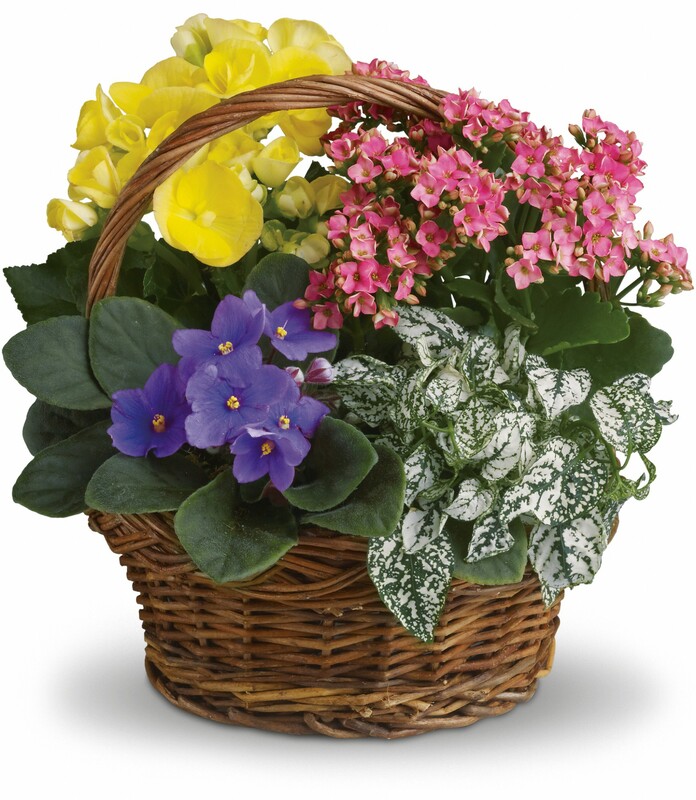 To send flowers to the family of Violet F. Zambernardi (Ficco), please visit our Heartfelt Sympathies Store. We encourage you to share any memorable photos or stories about Violet. All tributes placed on and purchased through this memorial website will remain on in perpetuity for generations. 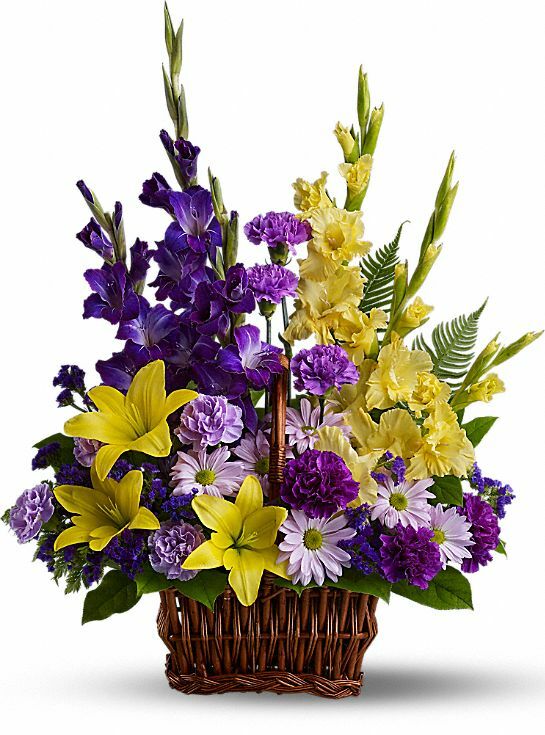 Amy, Robin & Don, Kay sent flowers to the family of Violet F. Zambernardi (Ficco). Amy, Robin & Don, Kay purchased flowers for the family of Violet Zambernardi. Heartfelt Sympathies Store purchased flowers for the family of Violet Zambernardi.